Welcome, Spring! (it’s now official) In honor of the seasonal shift, I felt like doing a project that brought some of the joy of spring into the home. 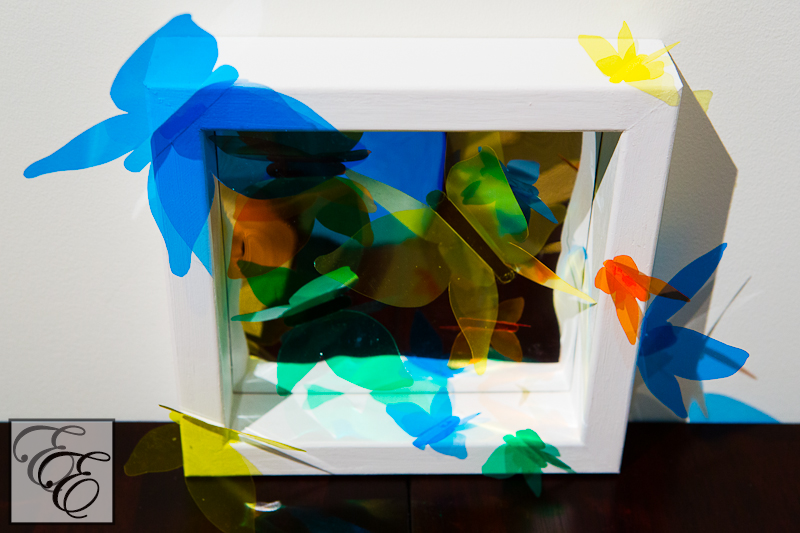 With a wooden frame, colored vinyl sheets, a mylar sheet, some paint, and glue, I created a three dimensional collage of stained-glass vibrant, translucent butterflies settled for a beautiful, suspended moment. 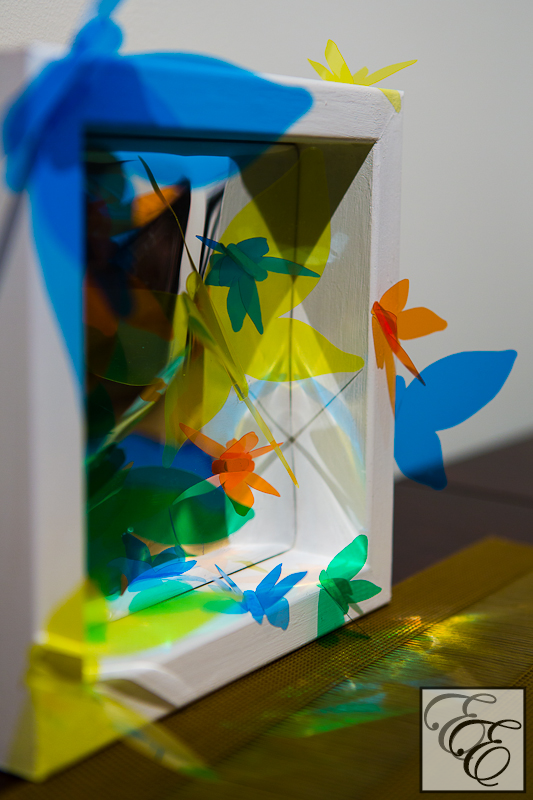 Their light acrylic wings vibrate and flutter in a light breeze, and one might imagine that at any moment, they might peel away from their perches and whimsically flit away into the outdoor sunshine. I started out with a simple wood frame. 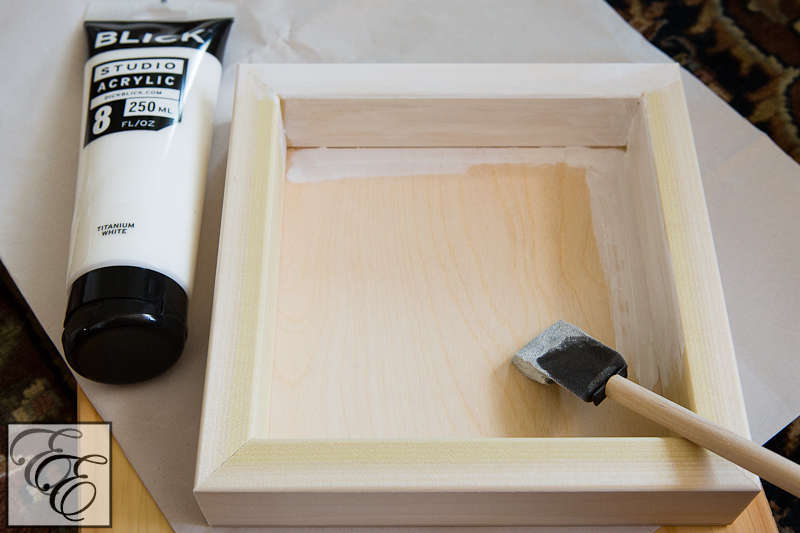 Originally meant as a 1″ elevated painting surface, I instead flipped it over and painted its backside with several coats of matte white acrylic paint. The result was simple and rustic-looking, with the wood texture showed through the paint (vs. a smooth lacquered surface). 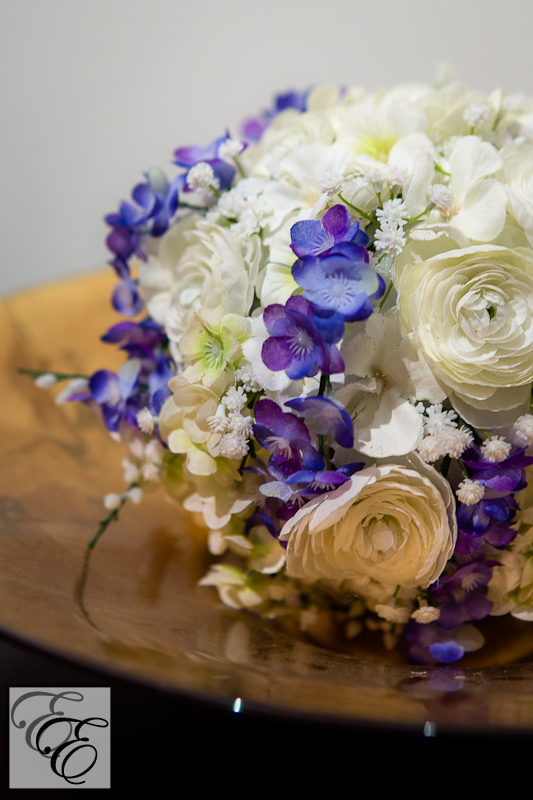 I thought it was well-suited to the organic, natural feel of the piece. 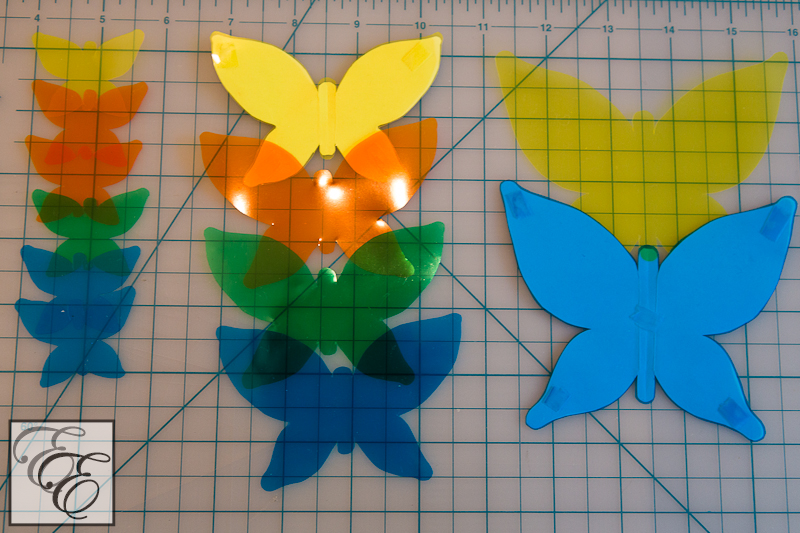 I drew and cut out butterfly shapes free-hand on a piece of paper and then taped them to the back of thin acrylic sheets and cut out shapes with an all-purpose scissor. With an exacto knife and a ruler, I then lightly scored one side of the sheet, between the wings and body (being careful to cut entirely through the sheet), and then created crisp 45-degree angle folds. 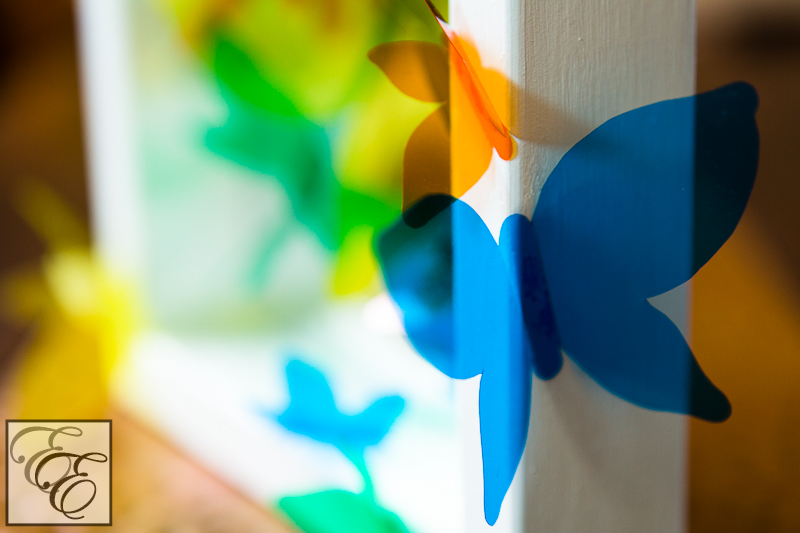 What I love about translucent vinyl (I used .010″ flexible sheets; these can be found at fine art supply stores such as Pearl and Blick) is the ability to layer colors and shapes (such as a yellow layer overlapping with a blue one to create a green intersection of curved edges). As I wanted to showcase layering, combined with simple three-dimensional interest, the delicate and elegant profile of a butterfly seemed best-suited to do so. 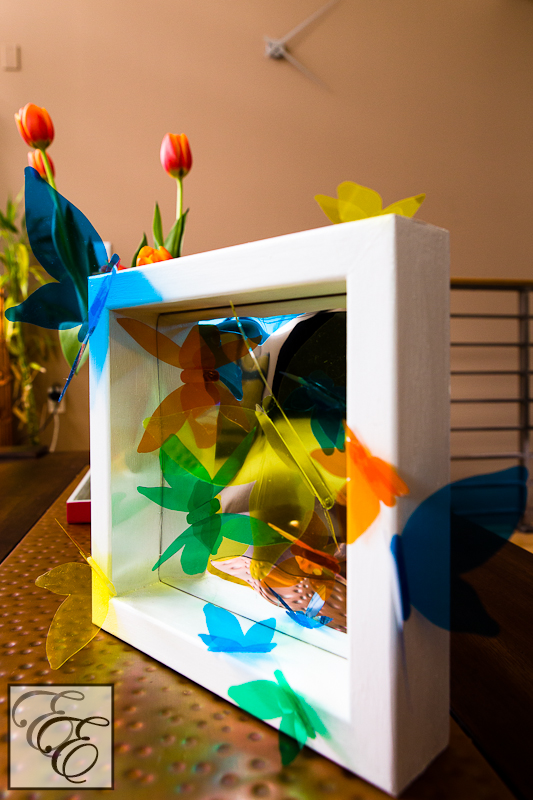 As I envisioned the butterflies nestled on and within the 1″ deep frame, I wanted to ensure that their bright color wouldn’t be dimmed within the shadow of the frame’s interior, so I create an interior backdrop of a silver mylar sheet to reflect light. 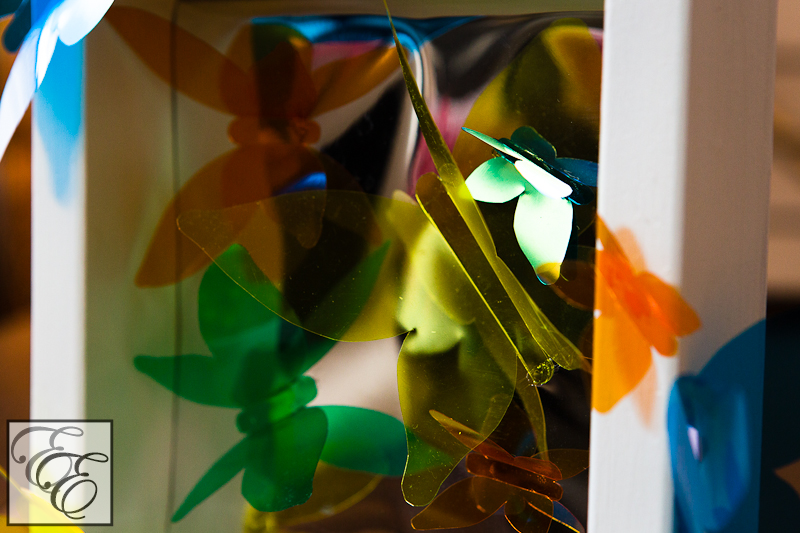 As an added bonus, the reflection of the butterfly profiles off of the mylar added complexity to the piece. 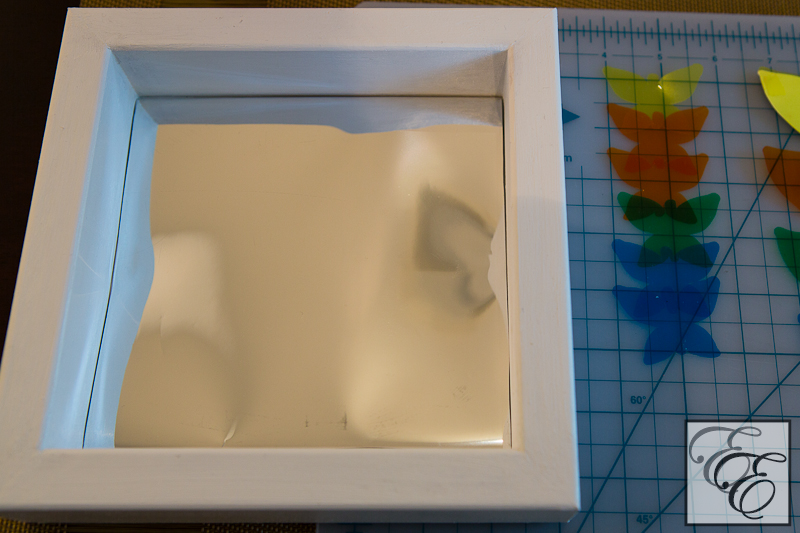 I then glued the butterflies to the frame with G-S hypo cement, an adhesive that I use for my jewelry projects and has the advantage of a fine-tipped precision applicator. When light passes through the vinyl, all sorts of interesting reflections are created (such as in the photo below, upon the gold mat).